View from the International Space Station at this moment! You can find more astronomy resources, as well as information on the Dot to Dot in the Sky book series at www.joangalat.com under Astronomy and Books. I'm in Boston, a city I've never visited before, and I probably won't see much of it during this visit. Why not? Why am I not out exploring the historic streets, world-famous museums, exotic shops? Sad to say, I am spending my time happily geeking out on science. I'm at the annual meeting of the American Association for the Advancement of Science (AAAS, or #AAASmtg if you Tweet). Doesn't sound all that impressive, eh? But really it's hundreds of scientists presenting bite-sized bits of their work and discussing it on panels in front of thousands of fellow scientists, educators, journalists, enthusiasts -- and science geeks like me. More than four days of glorious science indulgence! It's too much to tell you about here, but I thought I'd post a quick set of links so that you can all indulge in your own mini-geek. So -- here are a few of the places I go on the Internet when I feel like a quick dose of science fun. For pure fun, great science in bite-sized pieces, and entertaining presenters, try Science in Seconds. It's a site started by four young women when they were grad students at the University of Alberta a few years ago. They have all moved on in their careers (and geography), but they are still producing great science goodies -- two new videos and three new blog entries every week. They're tireless! You can also check out the contributors to Sci/Why. Just check the list on this site. Several of us blog elsewhere too. And we're cool. Honest! 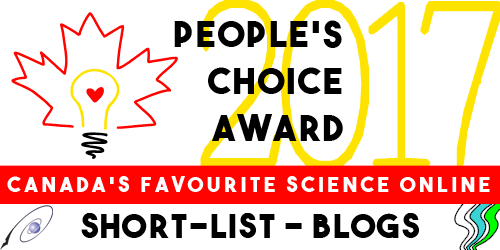 For more Canadian science bloggers, go to the website of the Canadian Science Writers' Association, where you'll find an ever-growing list of blogs at the side of the page. A few of the established, excellent, and highly entertaining pros of science blogging have just recently joined up at Phenomena: A Science Salon hosted by National Geographic. There you'll find Ed Yong, Carl Zimmer, Brian Switek (who blogs as Laelaps), and Virginia (whose blog is Only Human). And does physics baffle you? Try the short videos at Minute Physics. You might still be baffled, but you'll be entertained. Actually, you'll probably be both entertained and un-baffled. And if you want to have even more fun -- most of these folk are on Facebook and Twitter too. Just go to their blogs to find the links. Gotta run. More amazing science on the platter. Have fun! 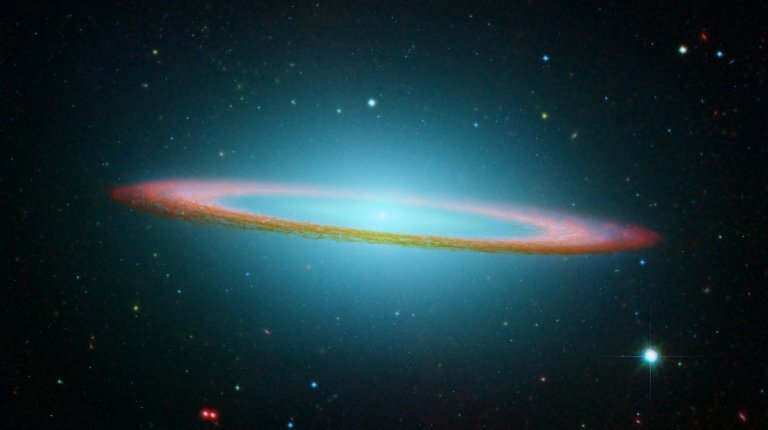 Last week, writer friend Ishta Mercurio posted this video about the connection between science and literacy. As it's pretty much perfect, I'll let the video speak for itself. Last year I had the wonderful opportunity to write a script for a kids' "appisode" - a web-based story and game combo for iTunes and the iPad. It was exciting to be part of a team working in what was a new format for all involved. The challenge - to bring science ideas to a new audience in an exciting and interactive way. The results, I'm thrilled to say, are now available for download at https://itunes.apple.com/us/app/dr.-greenies-mad-lab/id565671925?mt=8. I'd be thrilled if you would check it out and try some of the games. And laugh at some of the groaner jokes I wrote for it too!